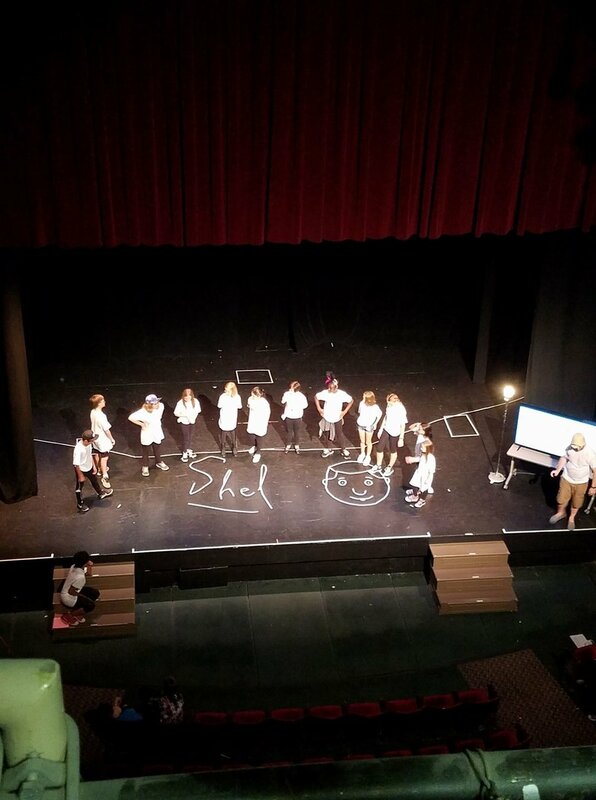 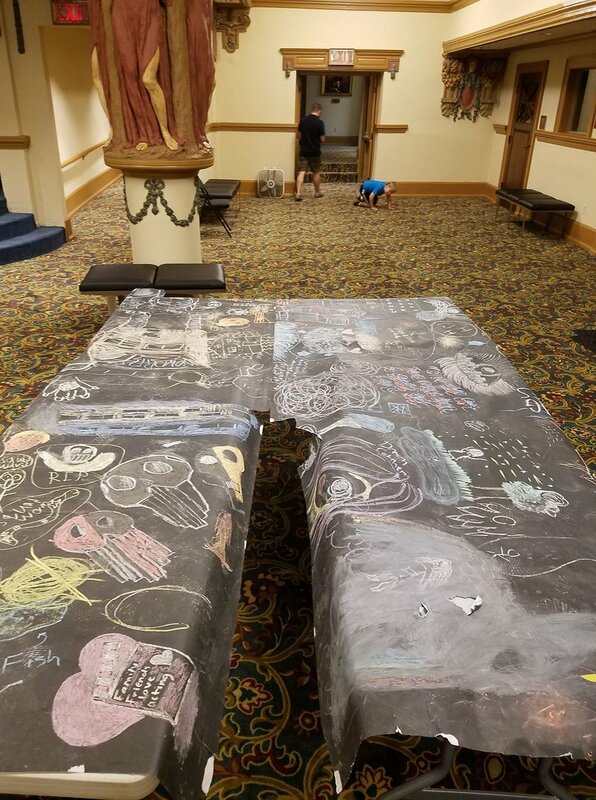 Our campers and teaching artists had so much fun creating and performing an original theatrical piece based on Shel Silverstein's poetry. 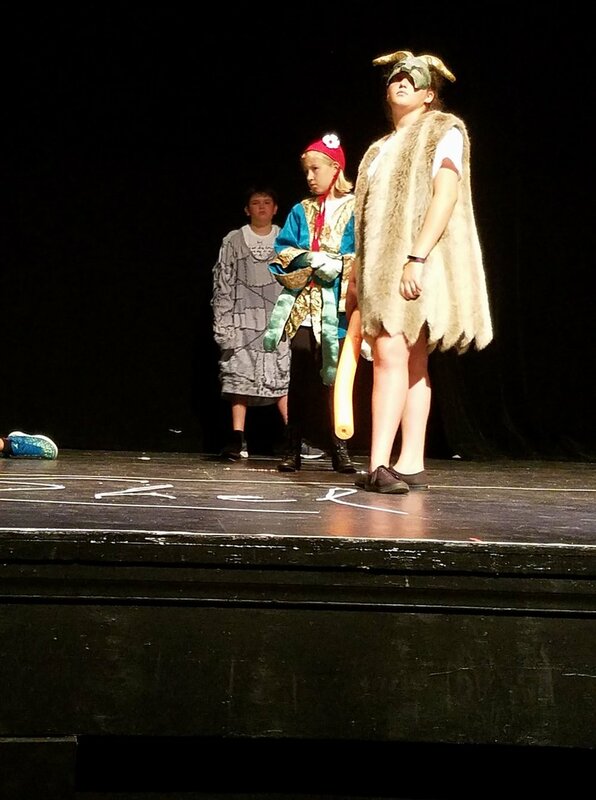 Click here to visit the Camp's facebook page for more behind the scenes action! 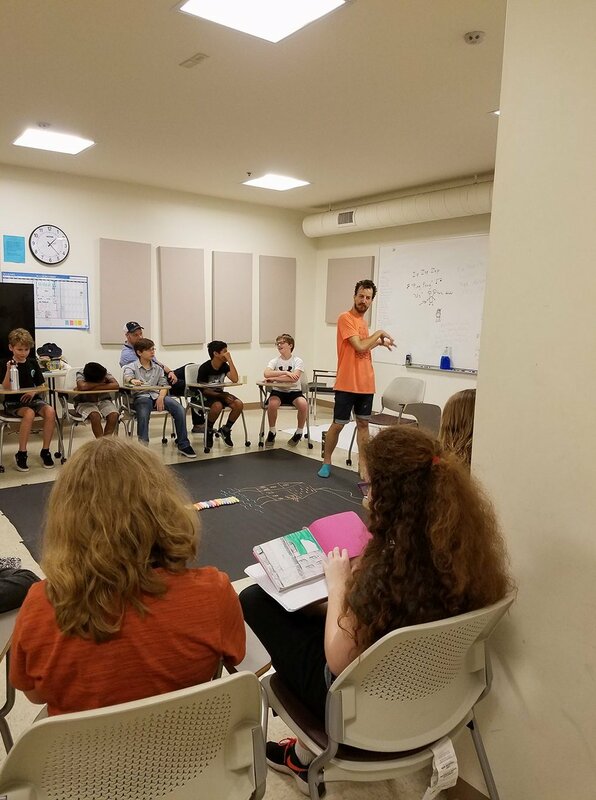 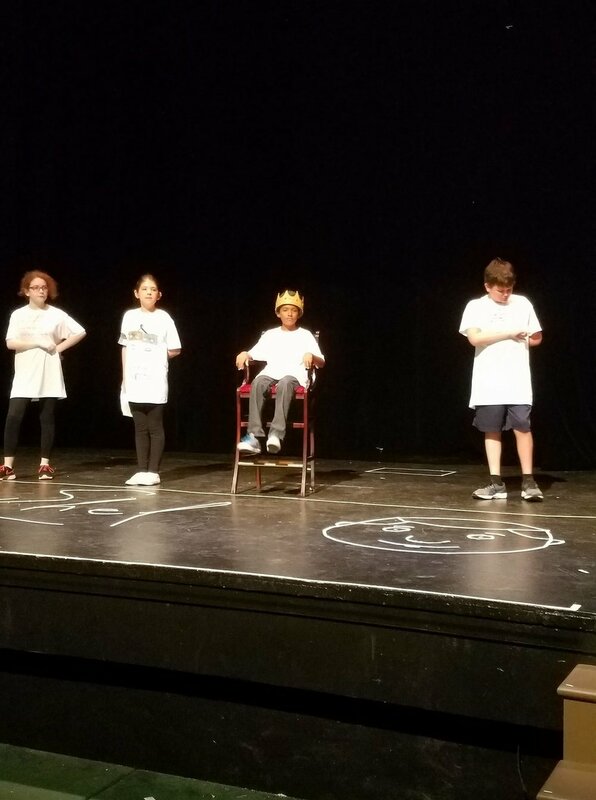 Working with professional theater artists, Summer Theatre Campers will participate in two weeks of fun, high-energy, and theatrical experiences that will engage their imaginations and let them experience the thrill of live theatre.